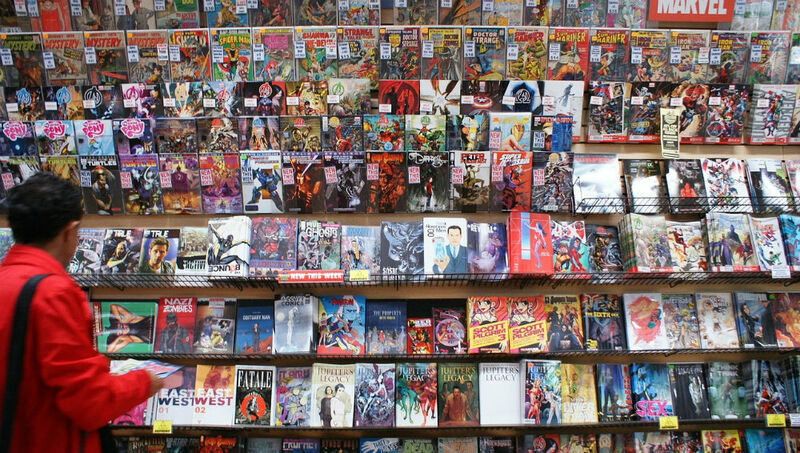 Here’s what’s of interest from various comic companies for November. 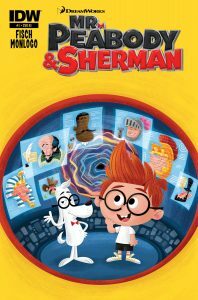 Coming out this month is a comic based on the upcoming Dreamworks “Peabody and Sherman” movie. Since the film doesn’t debut until March 2014, it makes me wonder if this comic will be a big spoiler for the film, similar to most tie-in materials to animated films, or just based on the traditional cartoon—the two visiting historical events and fixing stuff that goes wrong. “Doonesbury: Squared Away” collects the strips about the marriage of Alex. The strip’s taken the entire summer off for reruns, having ended on a cliffhanger regarding Alex giving birth to twins at her own commencement. “Peanuts Every Sunday” collects the Sunday “Peanuts” strips in color. An odd choice for the book’s cover is a strip with Sally, despite that she didn’t debut until 1959.